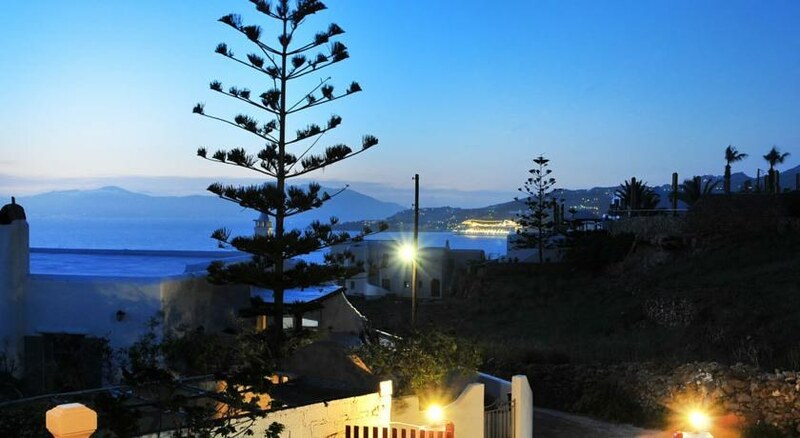 The Loukas Pensions is a peaceful property situated in a popular tourist area, within just a 10 minute walk to Mykonos Windmills. Free Wi-Fi internet access is available for all guests. 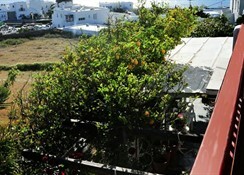 The property has 12 rooms and has been recently refurbished. The location of the property allows guests to easily reach many tourist attractions on foot. 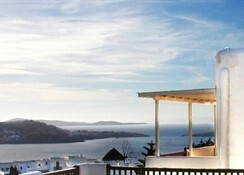 The property is within a 20-minute walk of the Archaeological Museum of Mykonos, and within a 10-minute drive you can find Ftelia. The hotel has a very friendly ambience and guests staying here are guaranteed a pleasant stay.